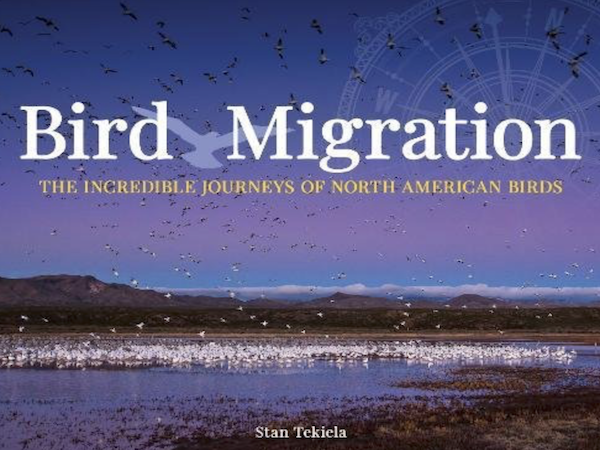 We are thrilled to announce the publishing of Bird Migration: The Incredible Journey of North American Birds, by naturalist and wildlife photographer Stan Tekiela. Bird migration is a wondrous occurrence. It captivates our attention beginning in childhood. Where are the birds going? How long will they fly? How did they know it was time to leave—and how will they know when to return? Stan Tekiela has been studying and photographing the birds of North America and their migration patterns for more than 25 years. Now, the award-winning author and naturalist presents his insightful observations and entertaining photography in a one-of-a-kind coffee-table book. Stan’s photography captures the birds in action and depicts behaviors that are sure to surprise and delight, while the text makes for easy yet informative browsing as it shines a light on the questions we’ve held since youth. 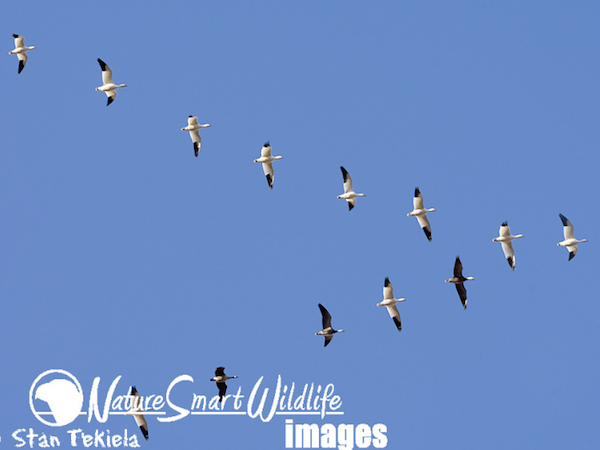 Migrating birds of all shapes and sizes and from all parts of the U.S. and Canada are highlighted in this essential addition to the Nature Appreciation series. About the author: Naturalist, wildlife photographer, and writer Stan Tekiela is the author of more than 175 field guides, nature books, children’s books, wildlife audio CDs, puzzles, and playing cards, presenting many species of birds, mammals, reptiles, amphibians, trees, wildflowers, and cacti in the United States. Stan has a Bachelor of Science degree in Natural History from the University of Minnesota, and he has received national and regional awards for his books and photography.